For a list of all the PAFF areas plotted on Google Maps check out the "PH0NO links"
There are a lot of fortresses and castles in the Netherlands. Some are ruins and some are still in a good shape. 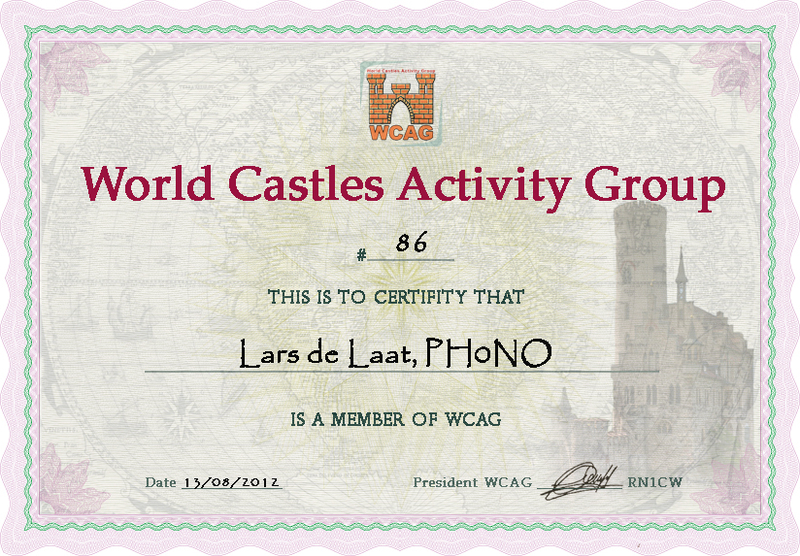 More information about Castles On The Air in The Netherlands can be found on the COTA-PA website. 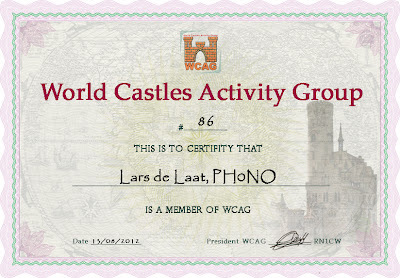 You can join this initiative (no strings attached) via the World Castles Activity Group if you like it and have activated or helped activating one or more objects. Just e-mail Andrew RN1CW. In digital modes I use RSQ instead of the classic RST reports. RSQ is more tailored to the characteristics of digital signals. The s-meter will give me the strongest signal in the approx. 3khz bandwidth but not necessarily the signal strength of the station I am working and tone is not really a relevant parameter. The table below explains the RSQ signal report well (source: http://www.psb-info.net).